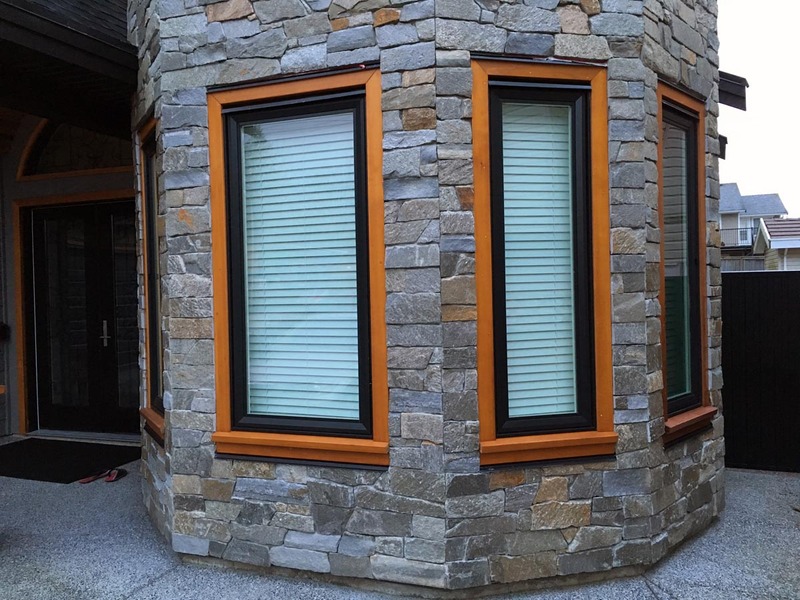 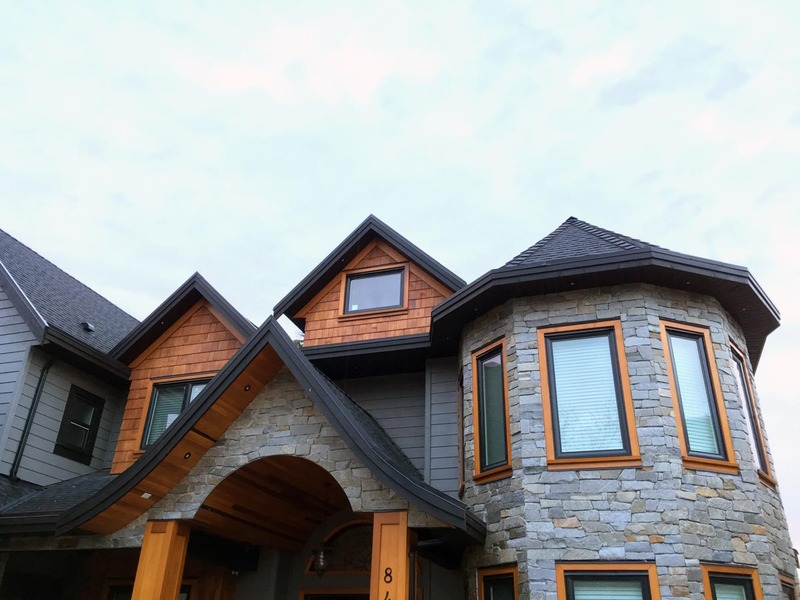 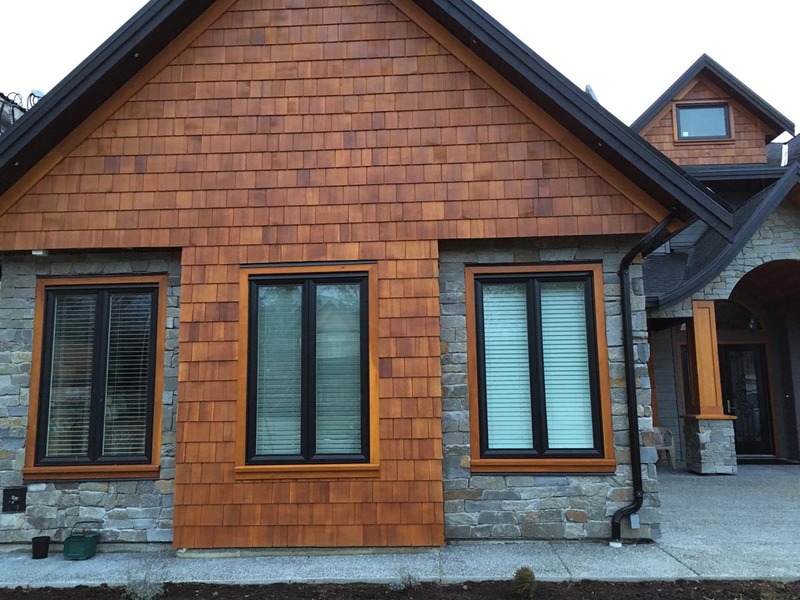 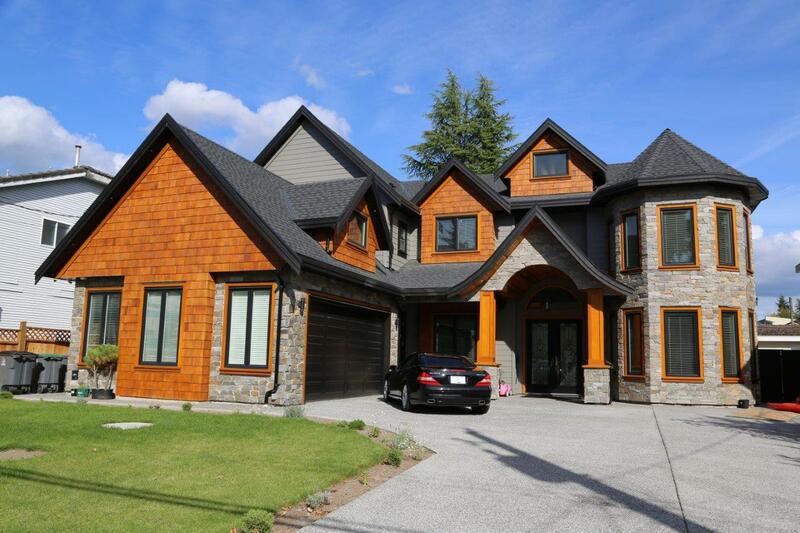 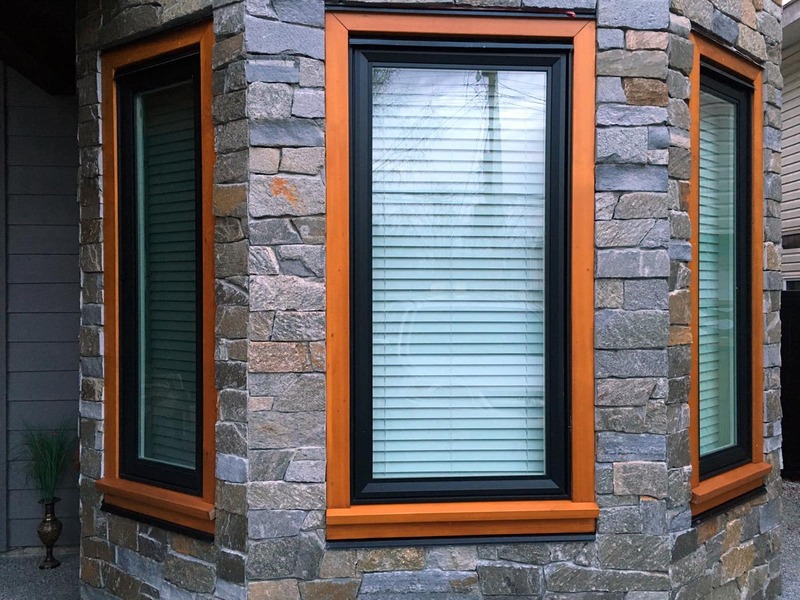 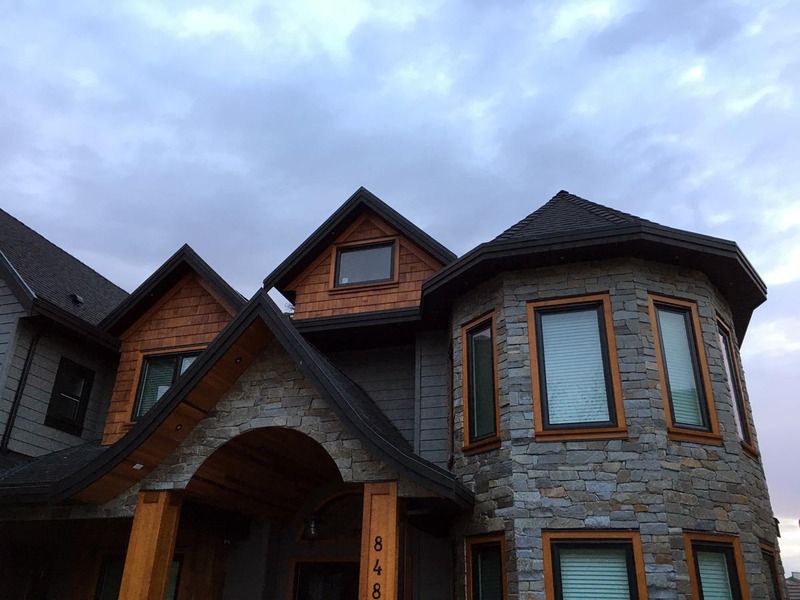 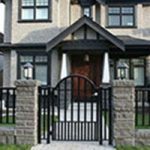 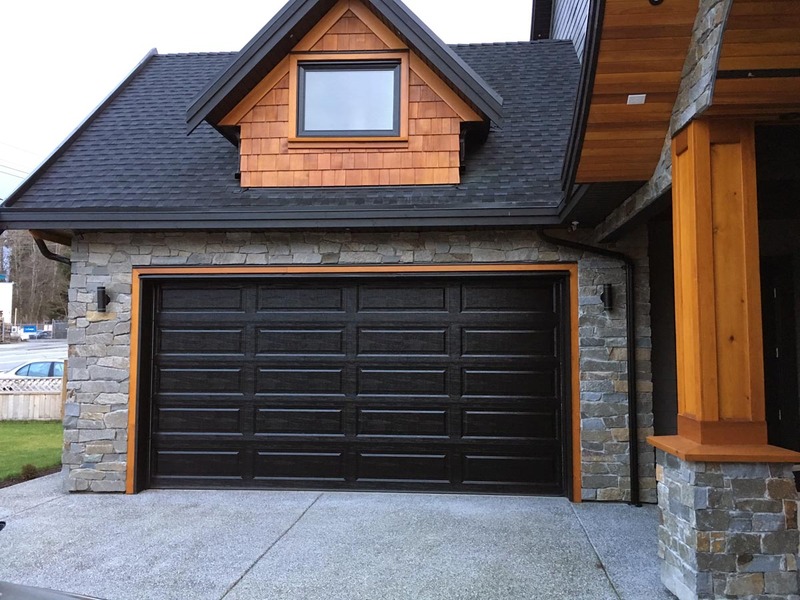 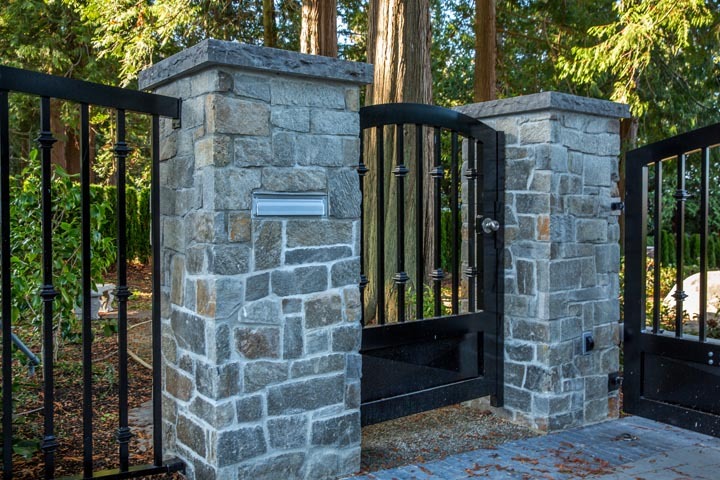 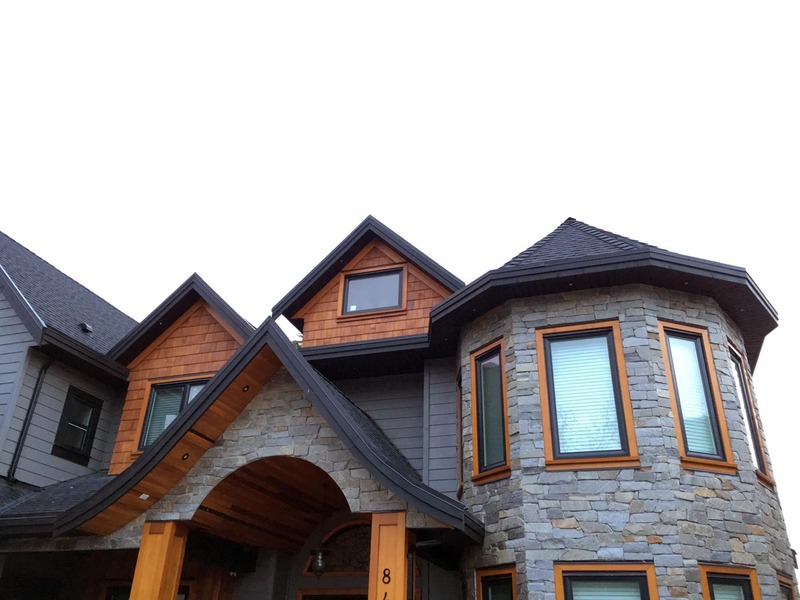 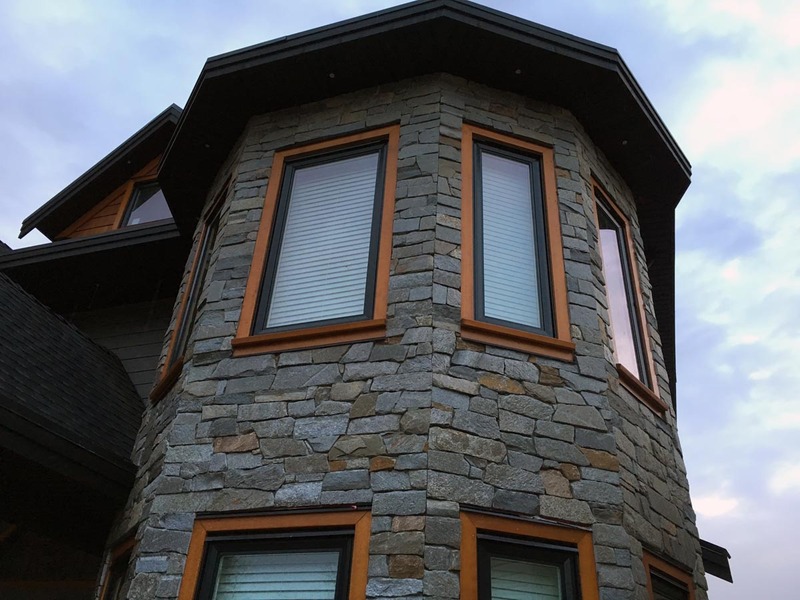 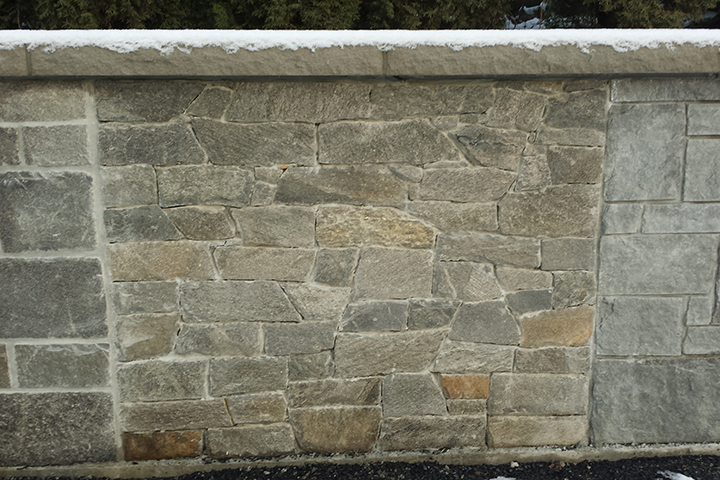 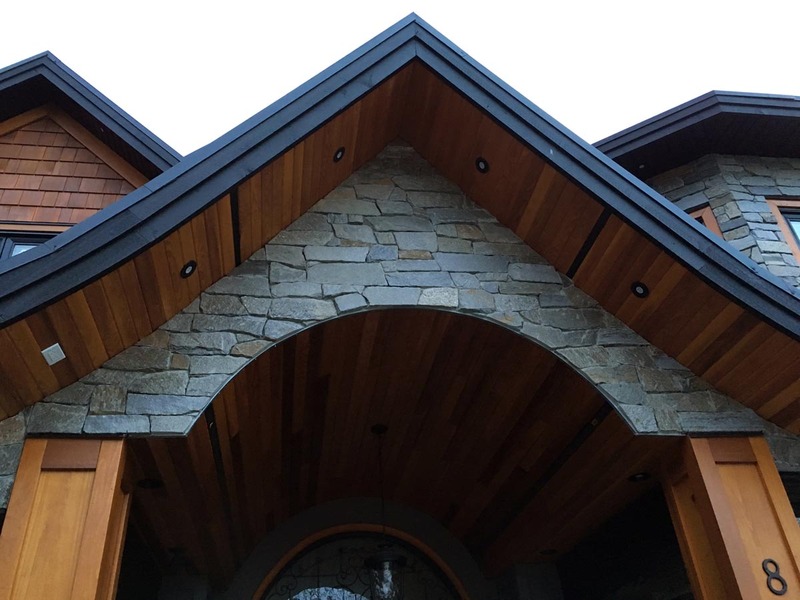 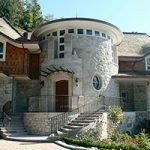 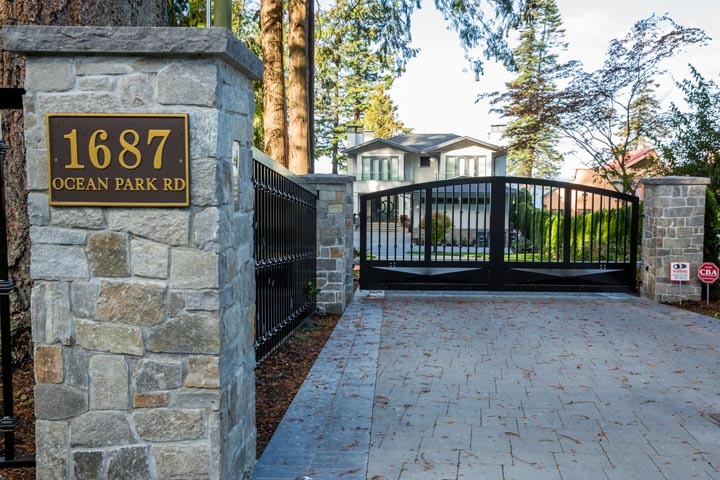 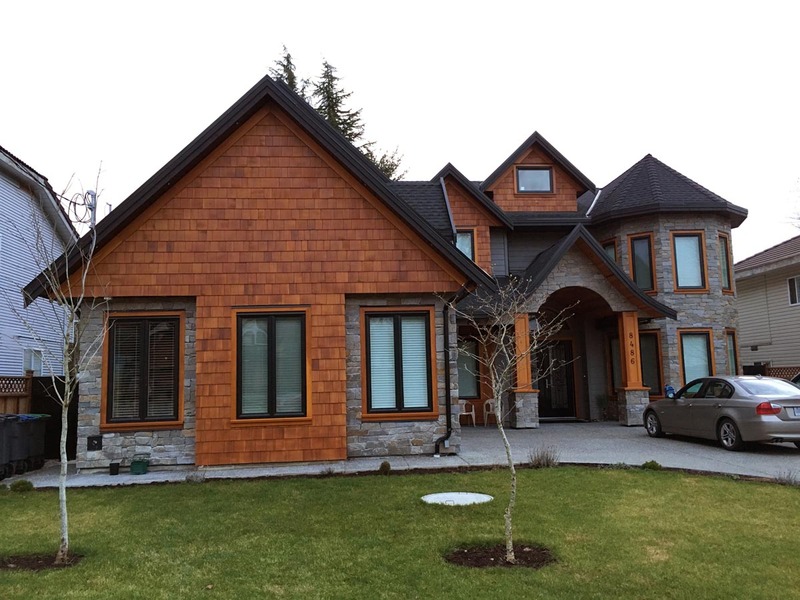 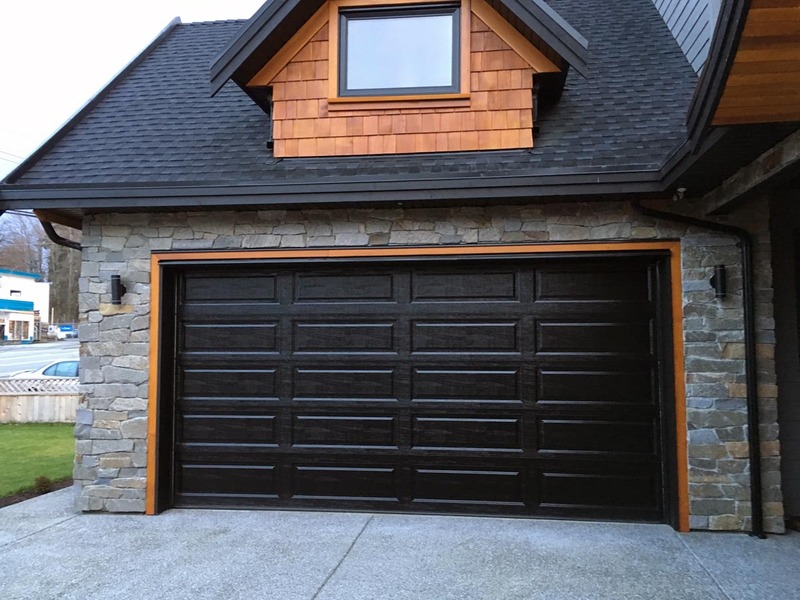 Chilcotin Granite Ledgetstone is quarried in British Columbia. 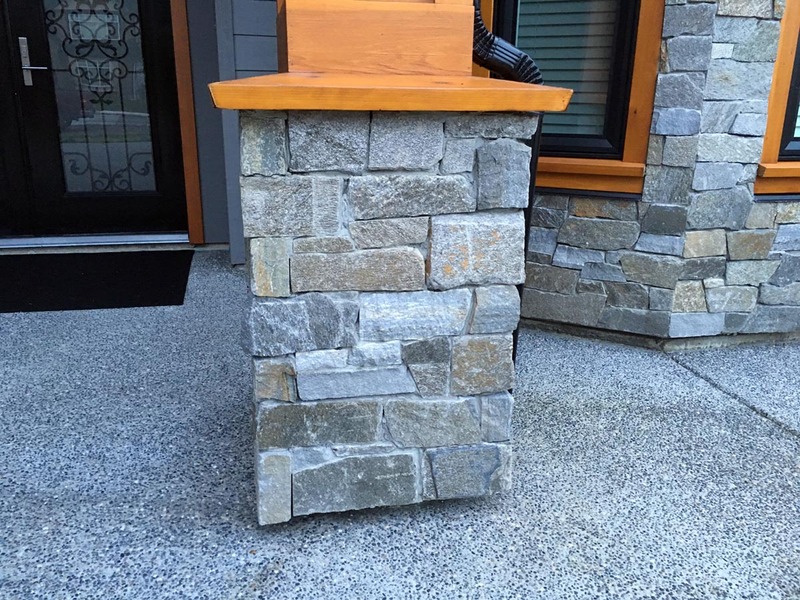 This stone has a warm blend of colours of natural brown, gray tones and lustrous silver/gold mica. 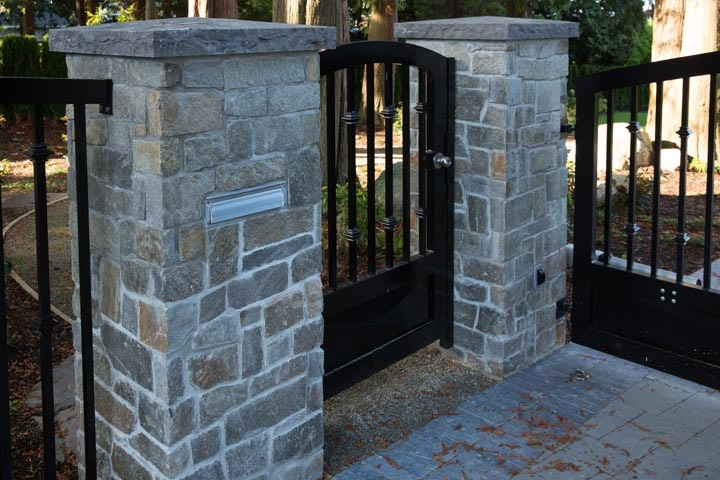 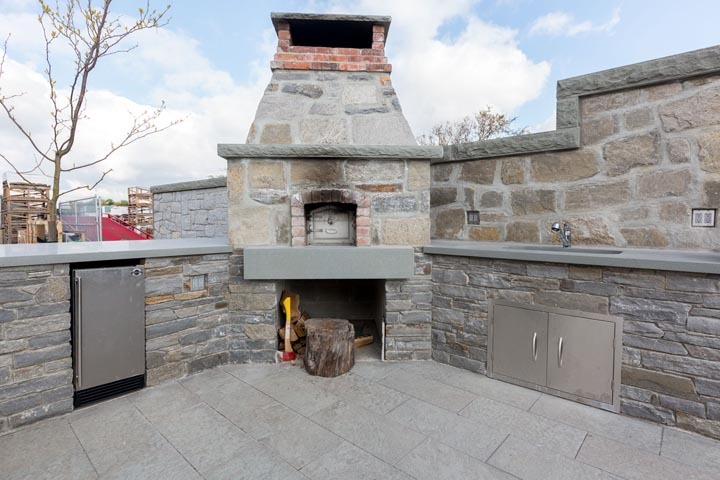 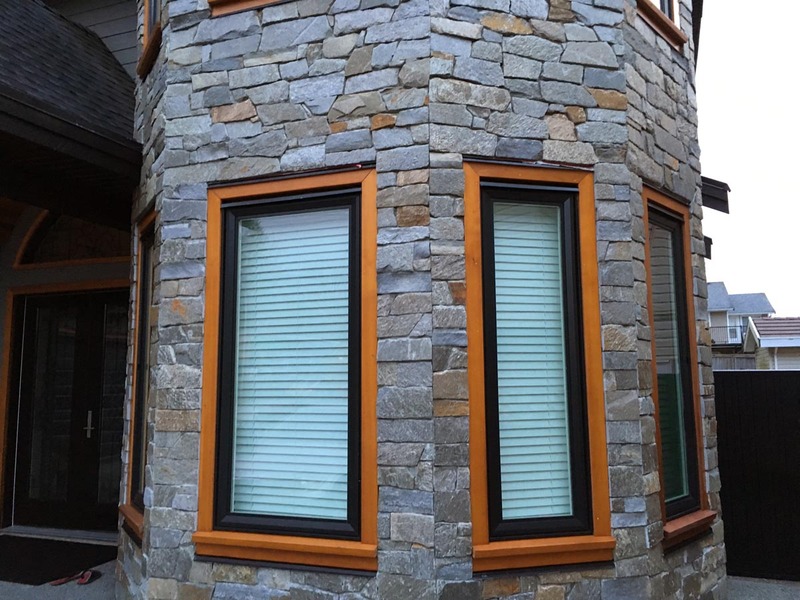 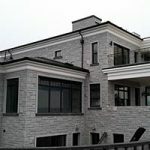 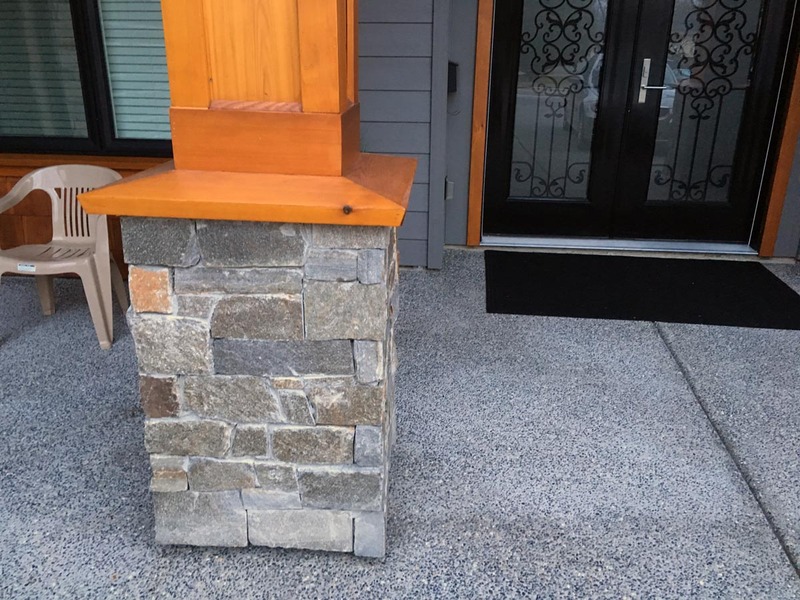 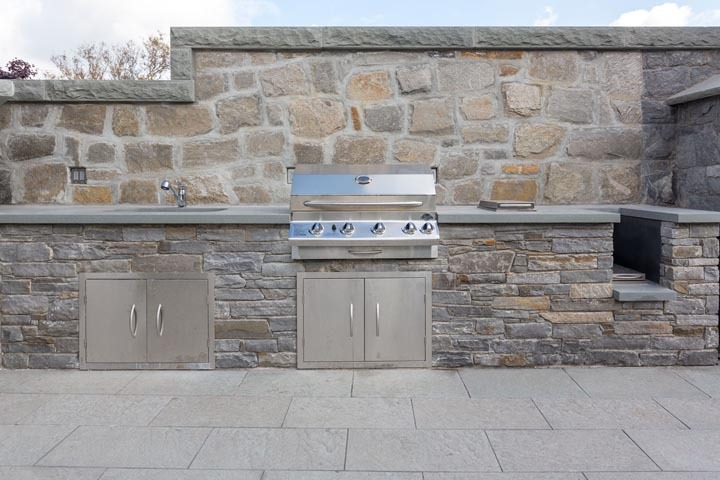 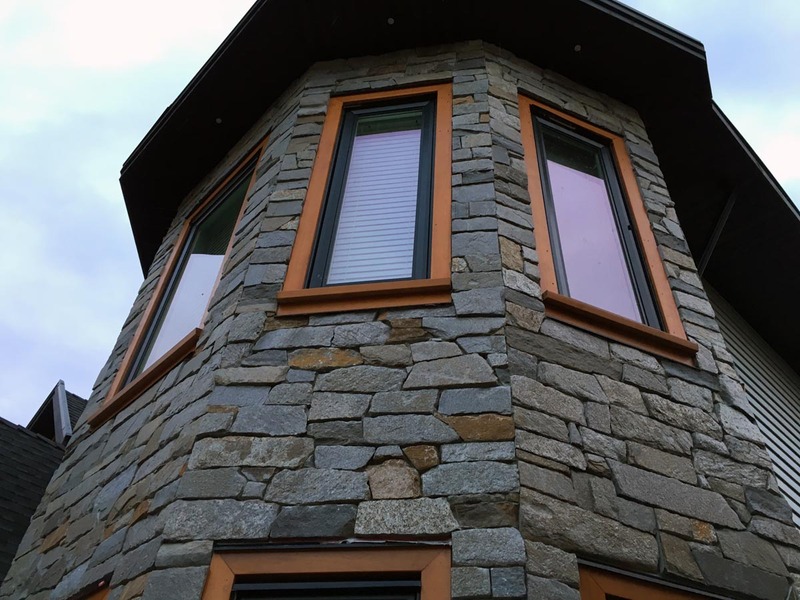 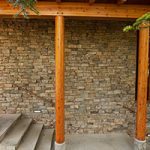 Chilcotin Granite Ledgestone is split to heights of 2-5” and comes in full bed stone veneer (3-5” thickness) and our Natural Thin Stone Veneer.